Your hosts Barry and Goretti Guilfoyle have been involved in looking after their guests over ten years. Barry is a qualified chef with Ballymaloe Cookery School experience so you can be assured of a really special breakfast. 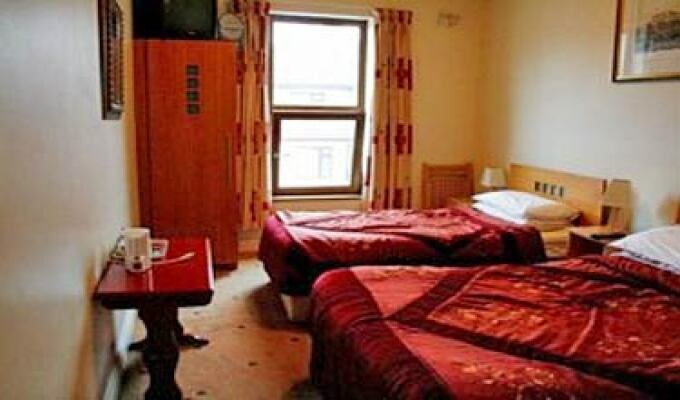 Facilities that we offer include en suite rooms, tea/coffee, internet and car parking. On the social front, we are close to Cork City centre and all its restaurants El Padrino, Liberty Grill, The Boardwalk, Isaacs, Jacobs on the Mall, Soho, Wagamama, Milano, and many more. Off Magazine Road. 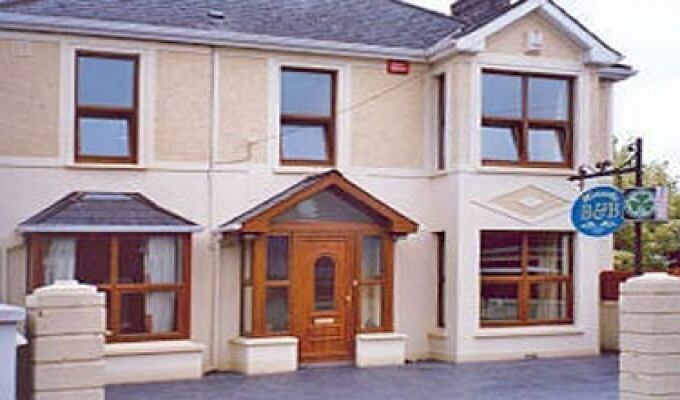 Maria Ville House Bed & Breakfast is an intimate family run Bed and Breakfast Accommodation in the heart of Cork City situated opposite University College Cork. A lovely place to stay, good location, warm and comfortable with fantastic hosts. We had a two night stay at Mariaville House B&B at the end of our 7 day trip around Ireland. 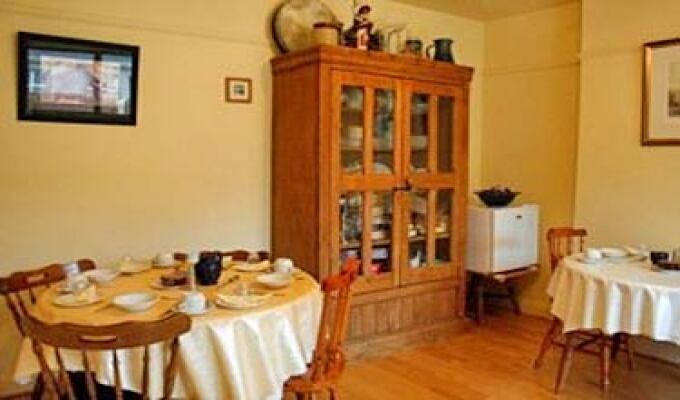 It was well located in a quiet location and within easy walking distance of the city. Barry was very helpful in providing local information to make our stay in Cork more enjoyable as well as providing good advice on touring the County.